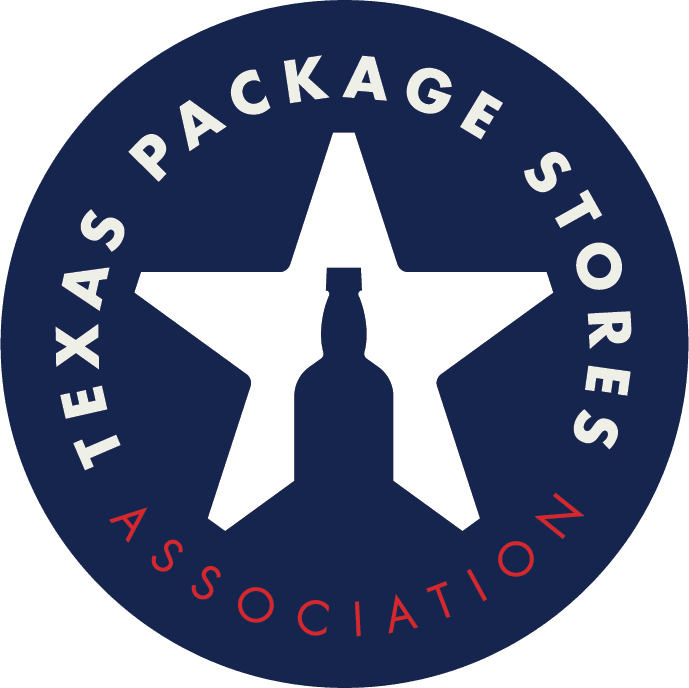 "The Texas Package Stores Association is disappointed in the trial court’s decision to overturn decades of Texas law regulating the sale of liquor in Texas. The Texas Legislature put a system in place to ensure safe access to alcoholic beverages in Texas, and that system has worked for over 80 years. We will appeal the trial court’s decision and continue to fight for family-owned liquor store owners against the world’s largest corporate entities that seek to inflate their profits by upending sensible state laws that protect both consumers and small businesses."